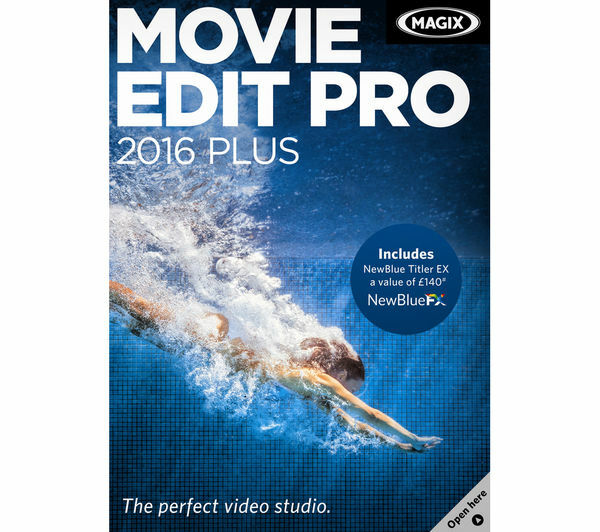 Enjoy the perfect video editing studio that is Magix Movie Edit Pro 2016 Plus. Packed with more features than the 2015 edition, this editing software allows you to effortlessly create videos and effects, exactly the way you want. Edit Pro 2016 brings you a number of exciting new features such as automatic video editing, 360° editing for panoramas, 25 editable templates and special effects designed for action cam footage. Movie Edit 2016 allows you enjoy complete design freedom with 99 tracks, take advantage of unique effect templates with 2-way colour correction, and adjust noise levels to create 5.1 surround sound. You'll be able to edit footage from up to four cameras simultaneously thanks to Multicam editing and work faster thanks to 64-bit performance. 4K proxy editing gives you noticeably smoother video editing, with no additional software required, whilst secondary colour correction gives you the ability to transform your videos all the way down to the finest details. Edit Pro 2016 has a well-thought-out interface with precise controls, which makes handling easy. You can even start projects on the go via the Movie Edit Touch app. 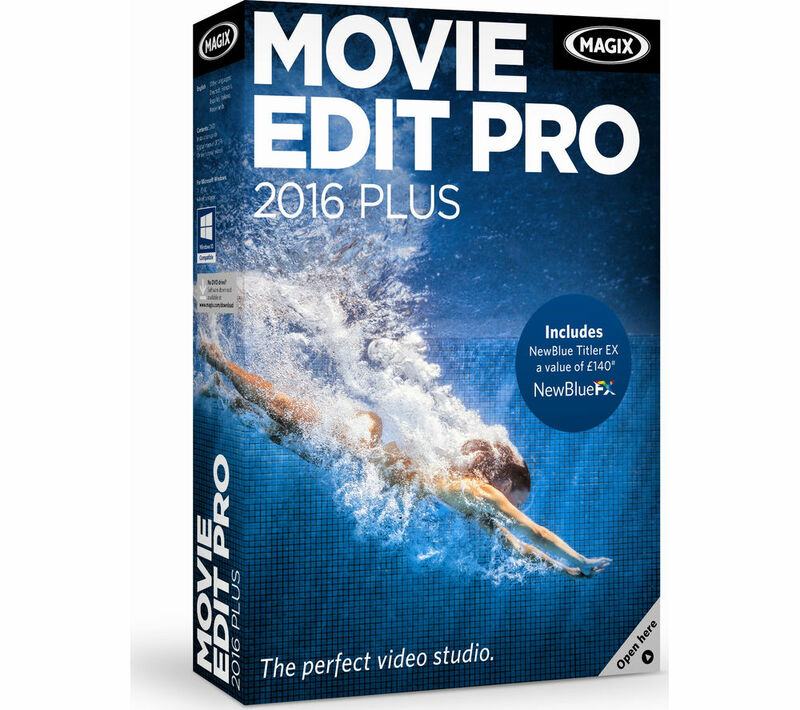 Give your videos that noticeable edge with Magix Movie Edit Pro 2016 Plus.